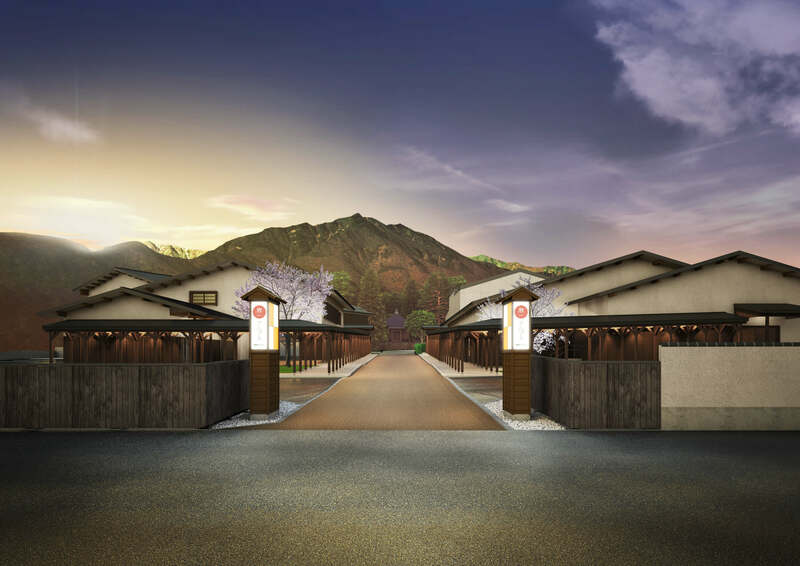 Hoshino Resorts will reopen “KAI Alps” on December 21st, 2017. 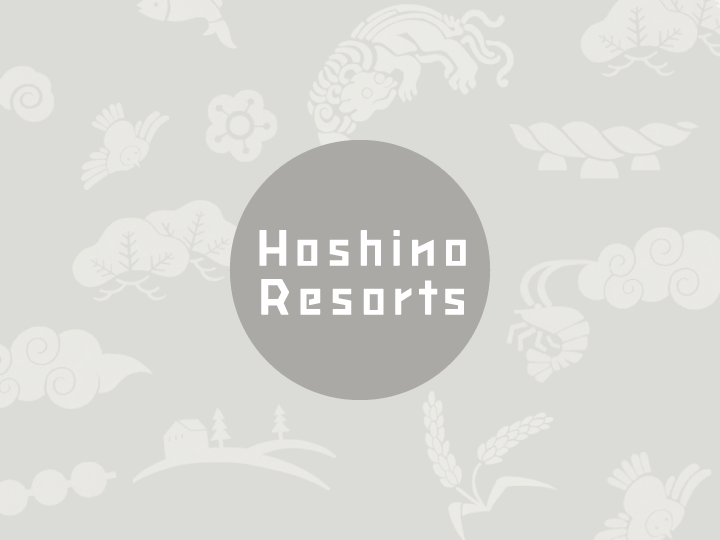 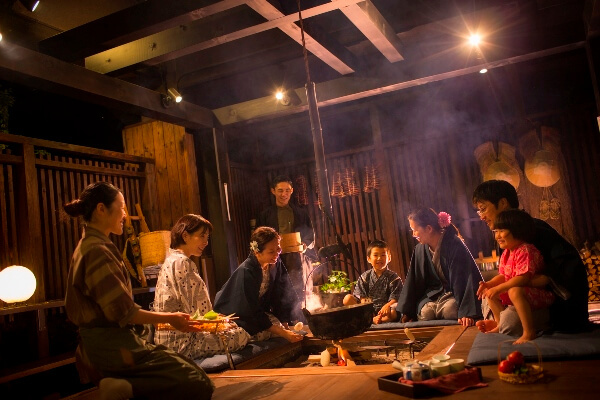 [Web Media] KAI Alps is introduced on "Hospitality Design"
Hoshino Resorts KAI Alps : Announcement of temporary closing. 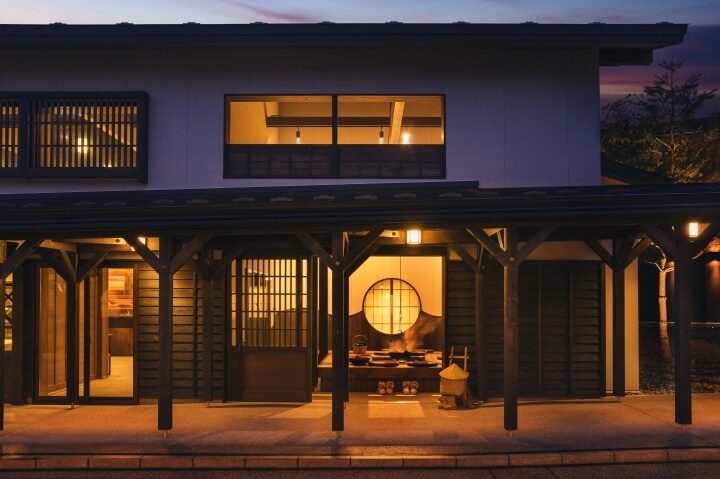 [Newspaper] KAI Alps is featured in "THE WALL STREET JOURNAL."